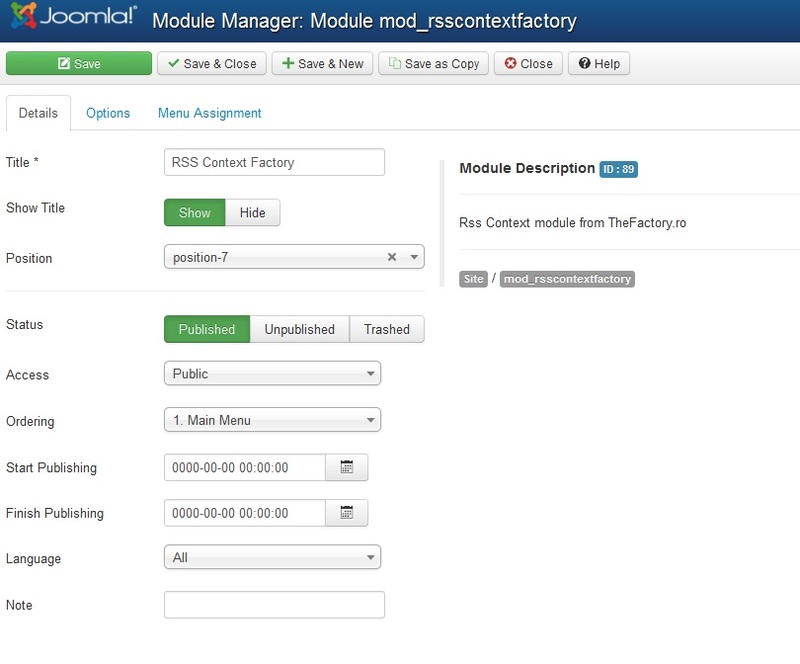 RSS Context Factory is a Joomla! 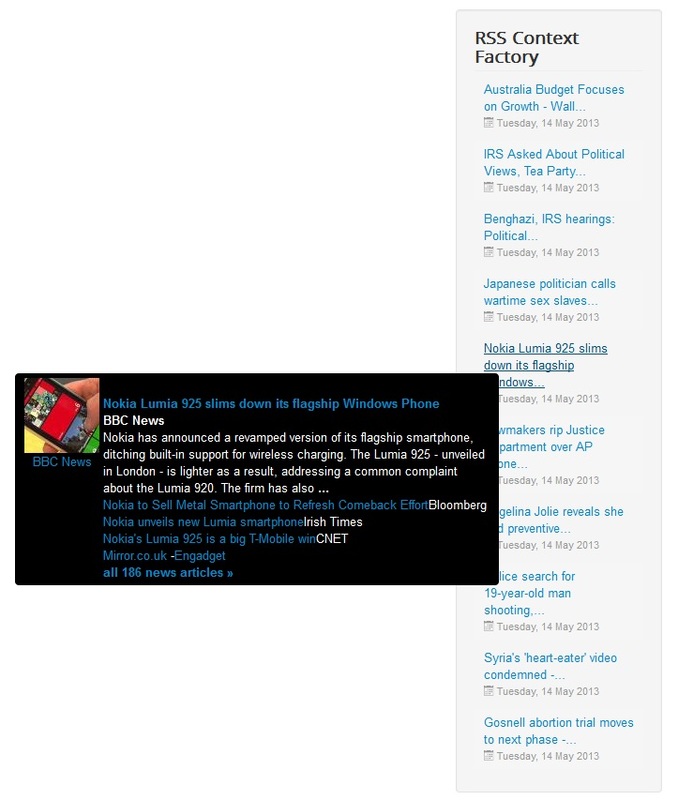 module that allows you to attach relevant news articles to your website based on specific keywords that are used to search for feeds. You can chose from a list which search provider to perform the search and also to add different keywords to specific content categories. rss Context Factory 4.1.4 released on December 12, 2018.
rss Context Factory 4.1.3 released on November 21, 2017. 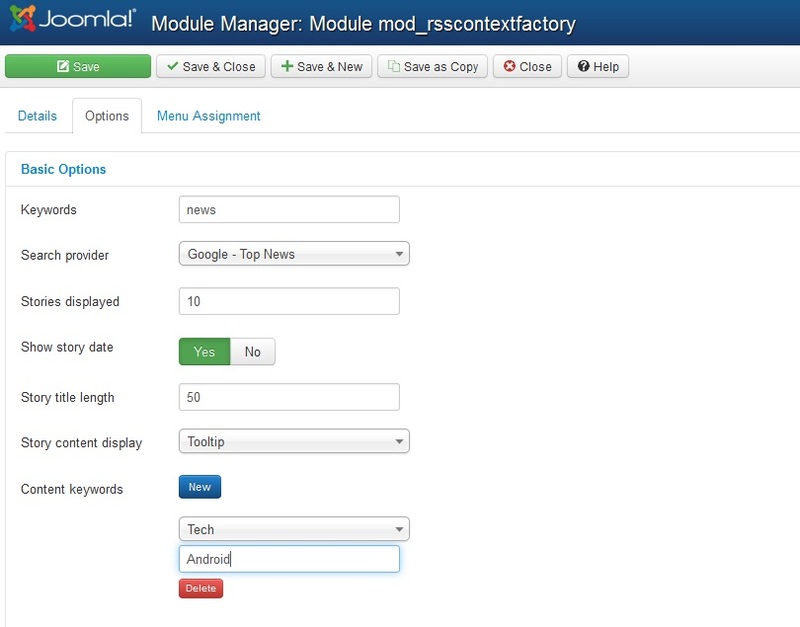 Fixed issue regarding module content keywords configuration. 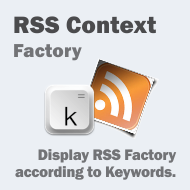 rss Context Factory 4.1.2 released on February 28, 2017.
rss Context Factory 1.0.0 released on May 07, 2007. 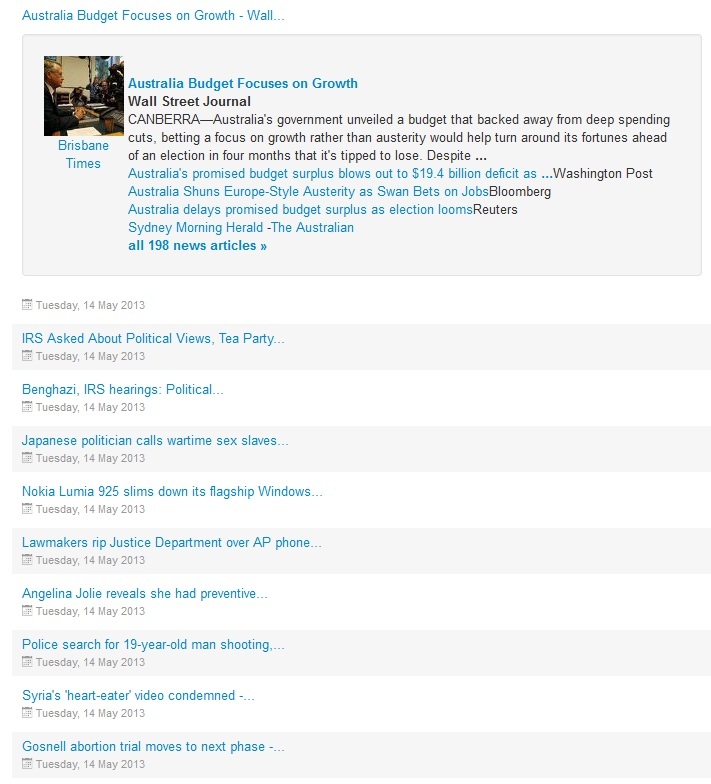 Screenshots are representing version 4.0.0 of RSS Context Factory.